This exciting opportunity is aligned with the Space Group’s “Space for Life” theme for 2018 and the topic of the Group’s third pilot project, "Climate Change: Monitoring the Ocean and Atmosphere from Space". Participants can expect opportunities to connect with representatives of the European Space Agency, national space agencies and space industries, and a platform to share resources and updates with peers. 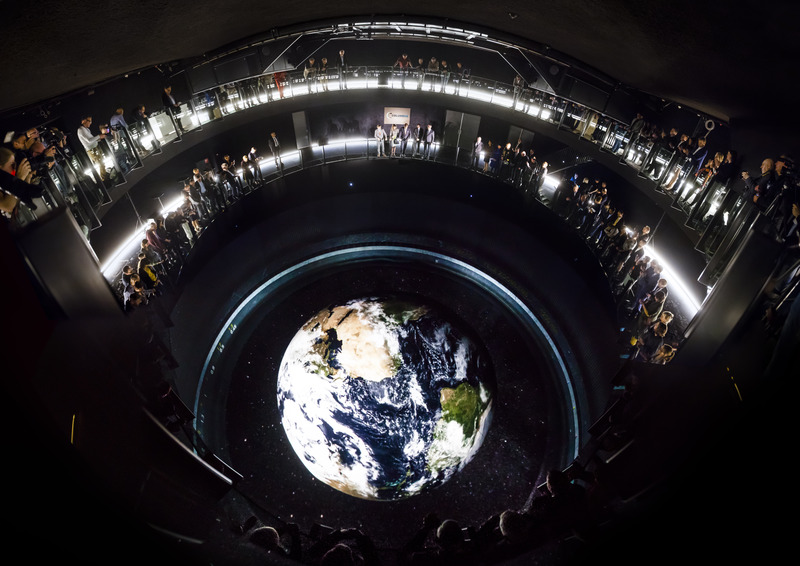 They will also get a behind-the-scenes look at the 550 square meter projection surface of the Columbus Earth Centre which allows visitors to look down, as if from space, at planet Earth. The draft programme and advice regarding travel and accommodation arrangements are available below. Attending the event is free of charge. To register, please get in touch with Cristina Paca, cpaca@ecsite.eu.